North London has a vast array of stunning multi million pound mansions, as well as a wide variety of Victorian and Edwardian homes on picturesque leafy streets. Mr Shifter Removals London aim to provide North London with professional and stress free removals services. North London is popular for 1920s and 1930s properties, they range from grand detached houses to mock Tudor semis and modest terraces. New residents that are moving house include older couples downsizing, families looking to settle down and first time buyers. 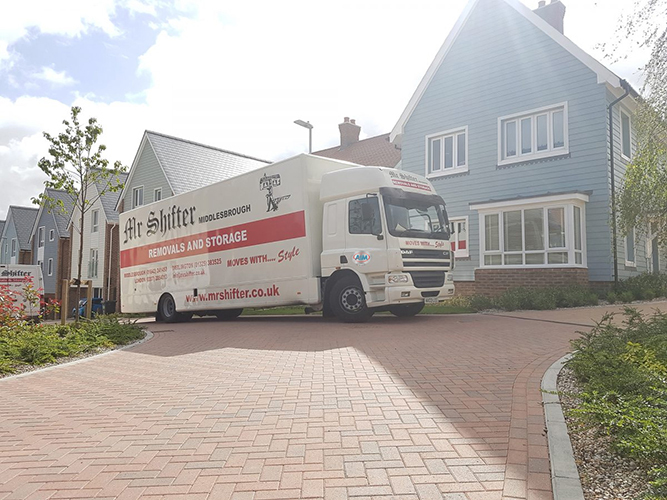 Mr Shifter can offer reliable, professional removals services in North London. Our dedicated team will allow for a friendly and stress-free service whilst you move home or offices.